Former military president, General Ibrahim Babangida, on Friday described the recent mass defection of Senators from the All Progressives Congress, APC as a ‘political dexterity’. 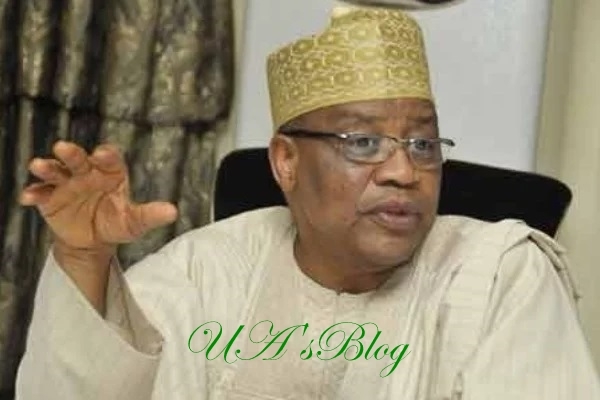 Babangida while commending the move by the Senators said it was good for democracy in Nigeria, adding that there is nothing wrong in leaving a party for another. Ujuayalogu'sBlog News recalls that 14 senators and 37 House of Representatives members on Tuesday defected from the ruling APC to the opposition PDP and the African Democratic Congress (ADC). On Wednesday, after weeks of speculations, Governor Samuel Ortom of Benue State returned to the PDP. Reacting to the defection of the Senators, Babangida said it was good for democracy. He made the remarks at his Hilltop Mansion in Minna, the Niger State capital when he hosted some journalists as reported by Tribune. “I call it political dexterity because there are no better words to describe it. This is political dexterity and I don’t think anybody should have any problems with that. 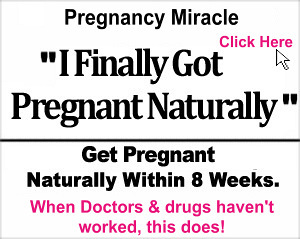 I have nothing against it. I think it is good for democracy. If it is good for democracy, then, it is good for Nigeria. “If people left the APC to form R-APC [Reformed All Progressives Congress], they must have a solid reason or reasons for doing that. If 12 senators got to a point where they felt their continued stay in APC was not working and decided to leave, there is absolutely nothing wrong with that. Similarly, if the other two senators felt that their stay in APC was no longer worth their while and decided to join the ADC [African Democratic Congress], they have not committed any crime. “I think the development is good for democracy. Democracy is about choices; it is about the freedom to choose. In the democratic system that we practise, you can always disagree if you feel what you see in the system does not agree with your expectation,” Babangida said.